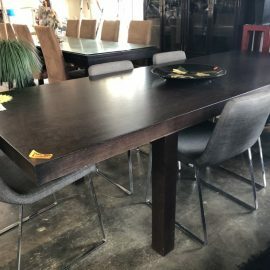 For wooden finishes, modern looks, and unique styles, look no further than Scottys on the Gold Coast. 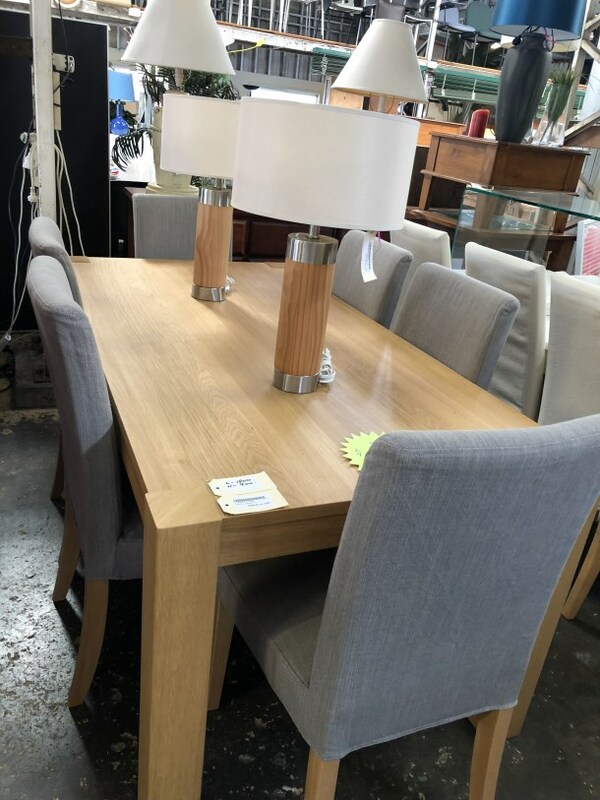 Our second hand furniture showroom has second hand dining suites to suit everyone’s style and space. 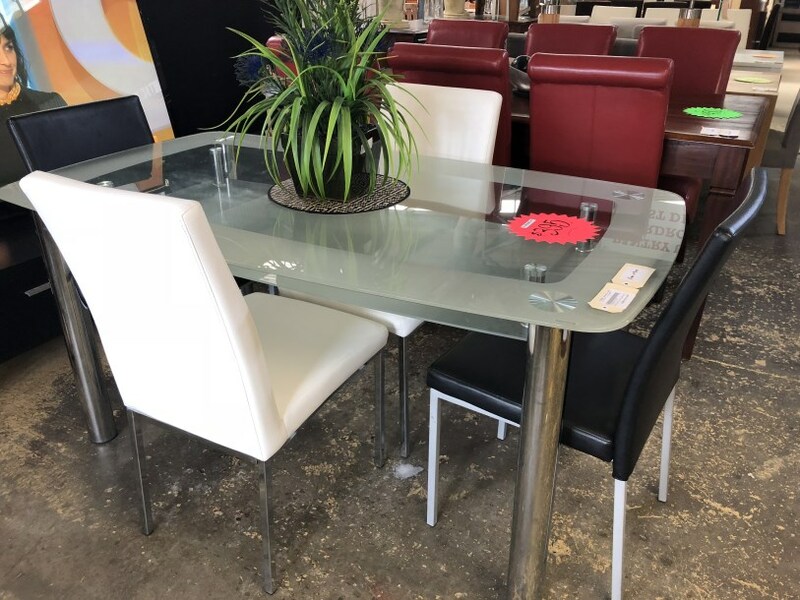 As well as dining suites we also have tables, chairs and stools available. 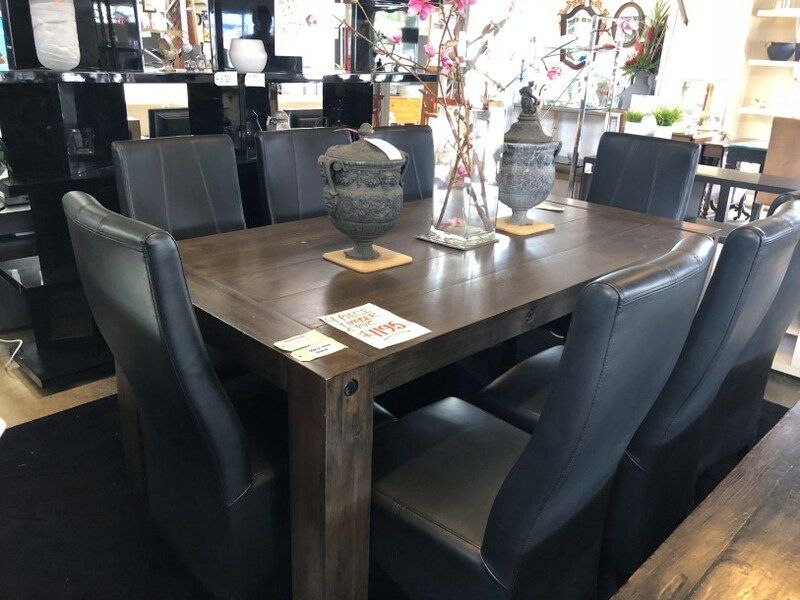 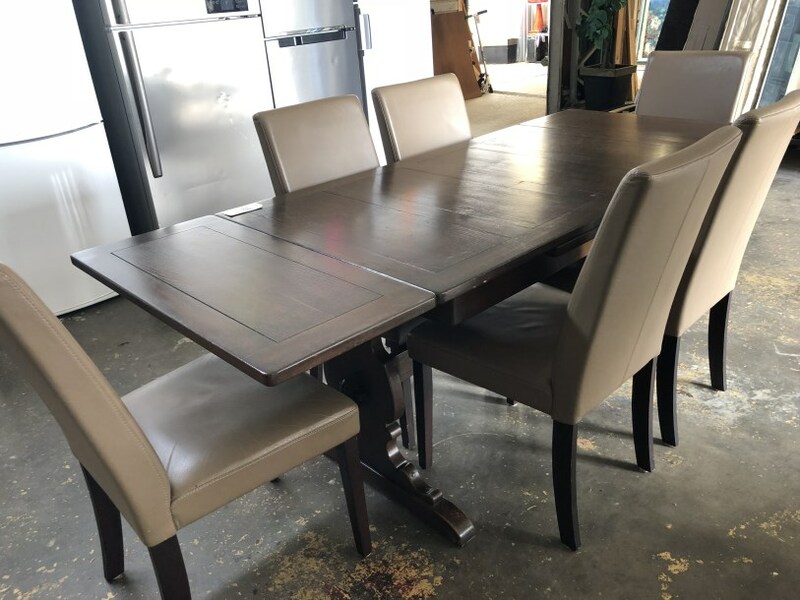 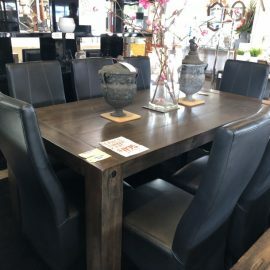 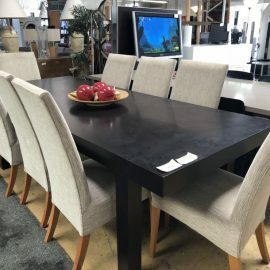 Our staff are happy to walk you through our showroom, to help you find the right size second hand dining suite for your dining room or living area. 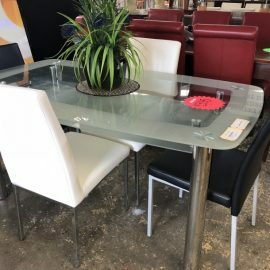 We encourage you to bring in your measurements with you. 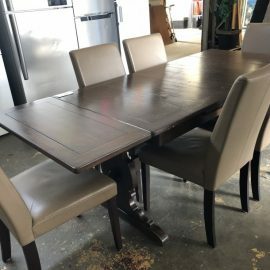 When you sell your second hand dining suites to Scottys, you’re doing positive things for the environment. 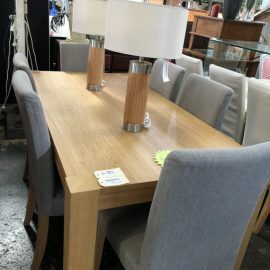 Rather than ending up in landfill, your second hand furniture ends up in another person’s home. 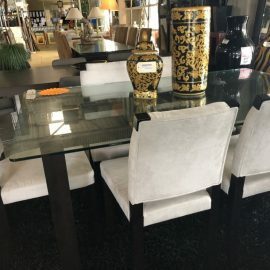 Learn more about our selling process here or contact us to speak with one of our helpful staff. 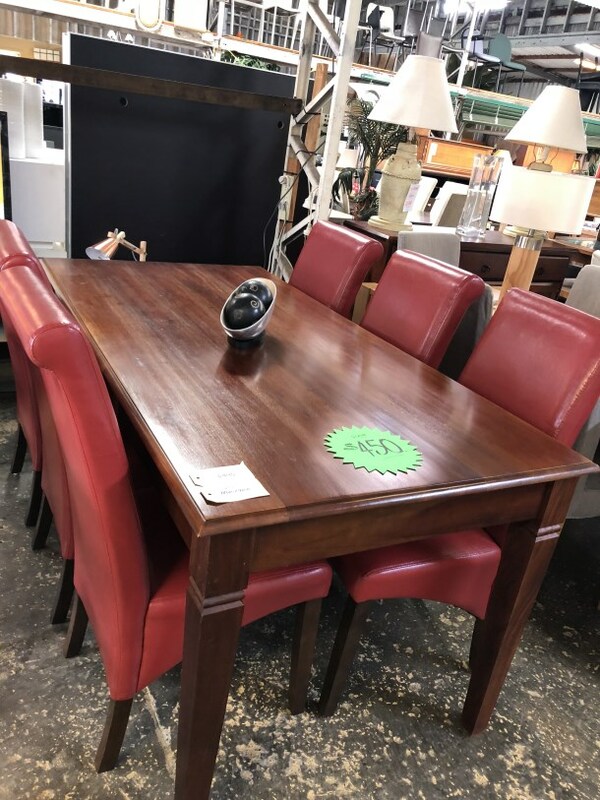 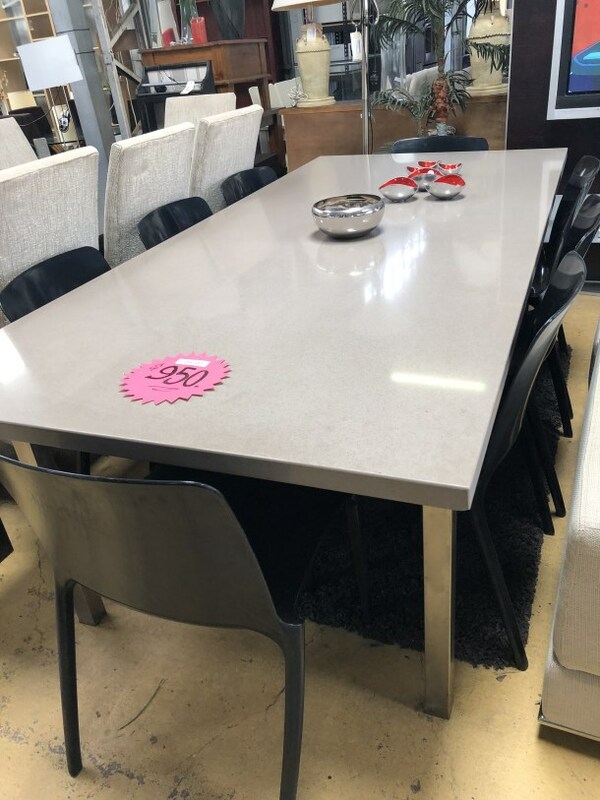 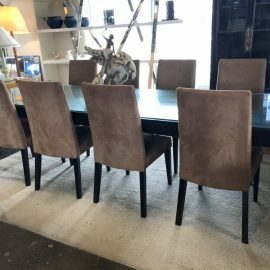 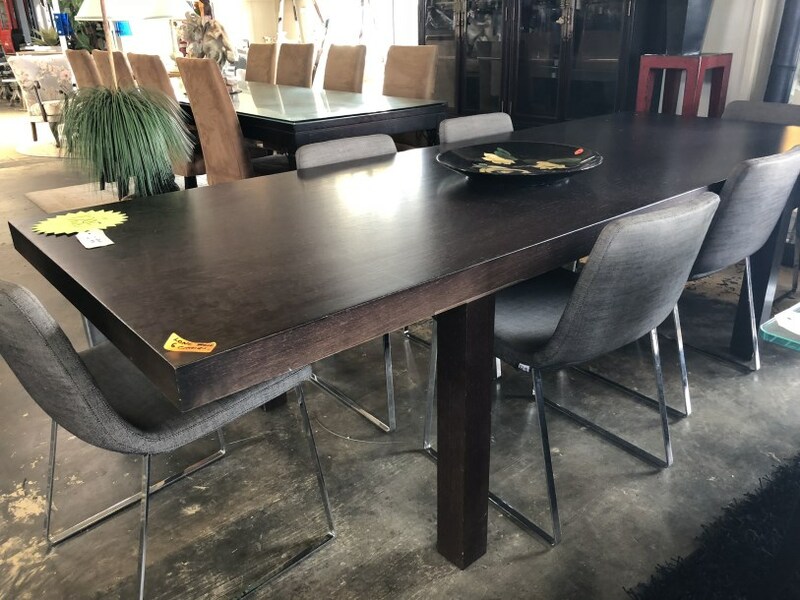 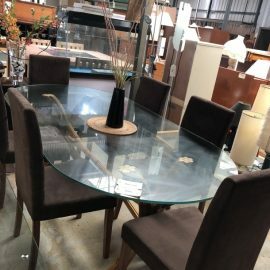 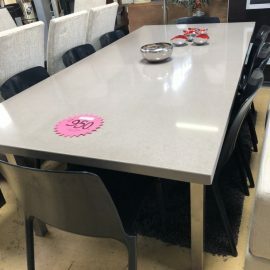 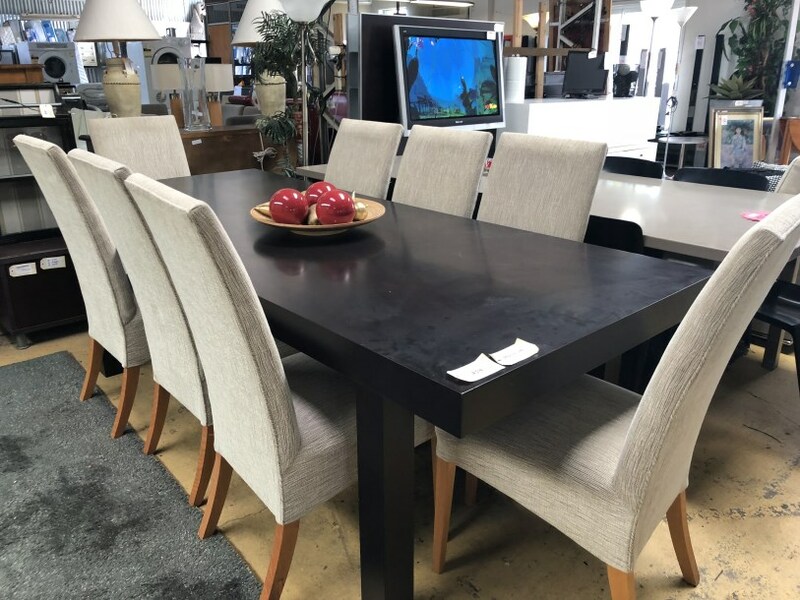 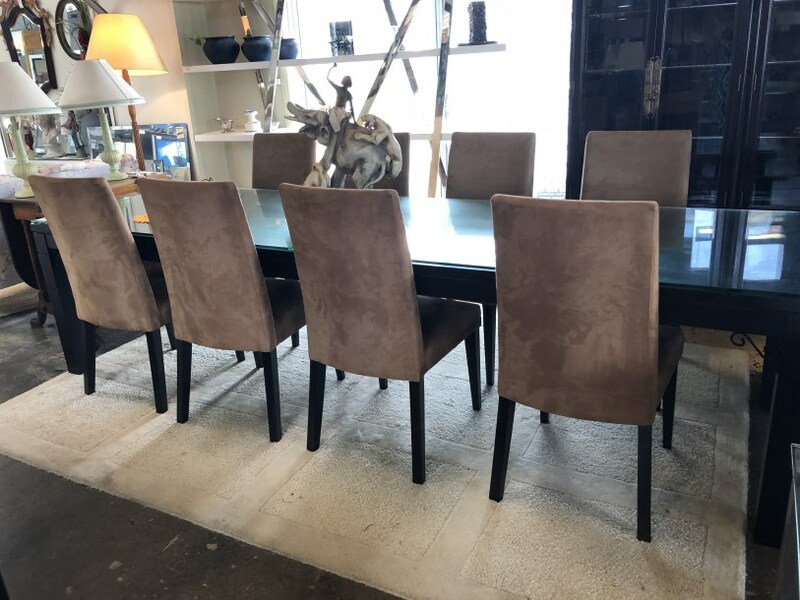 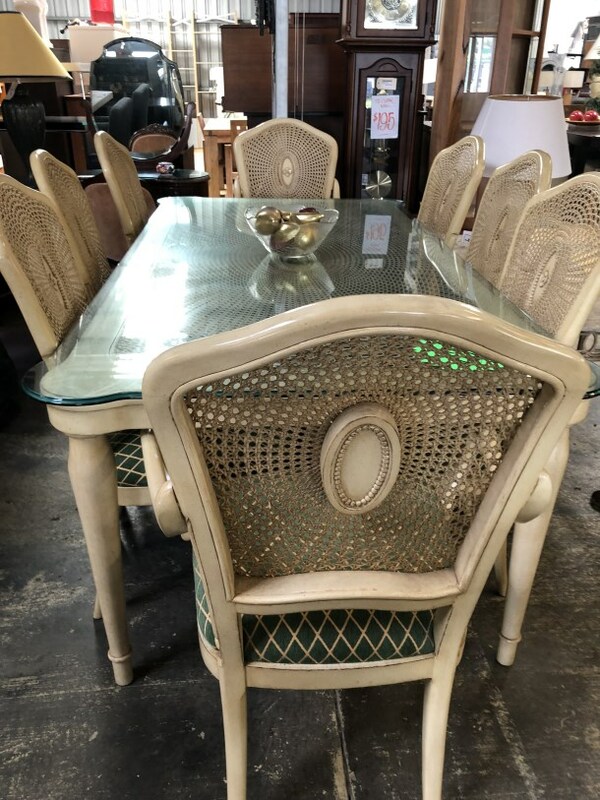 If you’ve been searching for a quality second hand dining suite, and you appreciate a great deal, you’ll love what we have on offer in our showroom at Scottys. 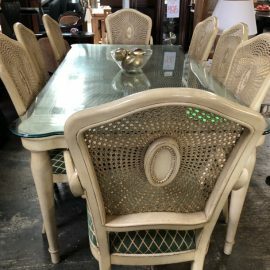 We have everything from second hand appliances and second hand homewares to second hand furniture. 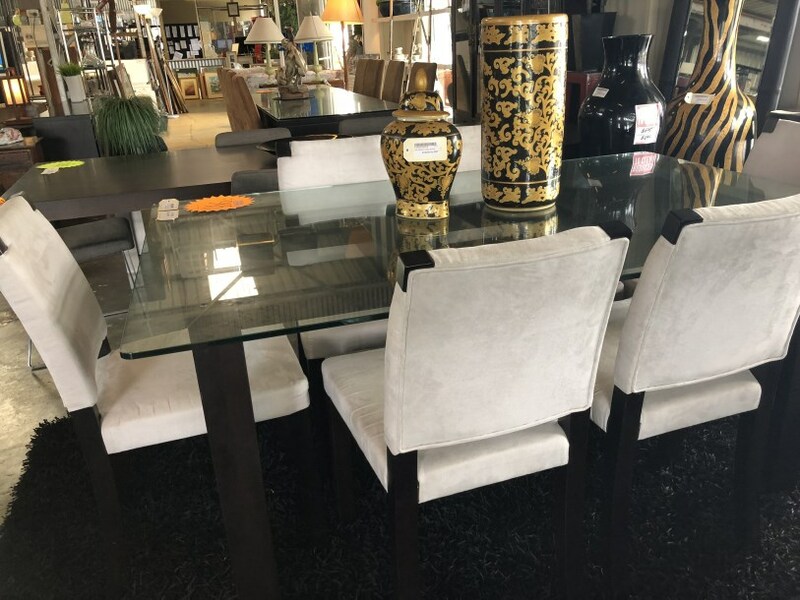 Whether you want to add a finishing touch to your favourite room, or furnish your entire home, we have furniture and appliances to suit every décor and personal style. 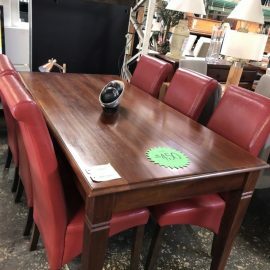 Our stock is here one day, and gone the next. 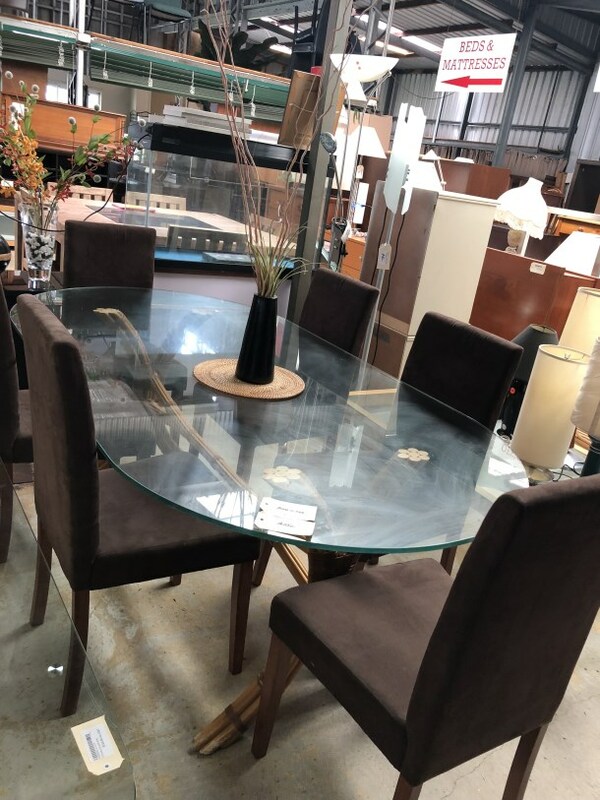 Drop in to Scottys, and end your search for the perfect second hand dining suite today, or contact us.